Facts About Radon Gas In the Home | Carolina Homechek, Inc.
Radon gas has been referred to as the silent killer due to being odorless and invisible. People tend to take this statement out of context by thinking of immediate danger. Here are 5 important facts about radon gas that most homeowners may not know. Let these sink in and get your home tested today to avoid critical problems later on. 1. 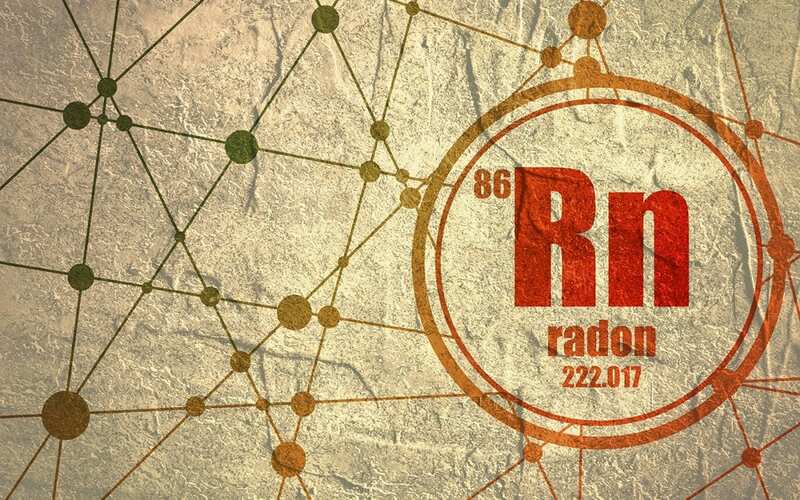 Has anyone actually died from radon gas? It is estimated that radon kills around 20,000 Americans each year. These are not people that work in hazardous conditions, but those who breathe the indoor air where high levels of radon gas are present. Exposure to unsafe levels of radon over several years is directly correlated with cases of lung cancer. In fact, it is the second highest cause of lung cancer, after cigarette smoke. 2. Can radon be in your water supply? Radon may be found in your water supply. Homeowners that have a private well are the most susceptible to higher radon levels present in groundwater that’s contaminated with radon. Only 1-2 percent of radon in the air comes from radon in water. However, drinking radon-contaminated water has been linked to cancers of the organs. Public water supply is not as likely to contain radon, and if it is present, residents will be notified. 3. How expensive is radon testing? There are radon kits on the market for $10-$30 plus additional lab fees, however, these passive DIY tests are known to be inaccurate. It is recommended to hire a professional home inspector who is trained in radon testing. A certified radon measurement professional will take the necessary steps to test for radon effectively, analyze the results, and suggest mitigation for high levels of radon gas. 4. Are certain regions more prone to high levels of radon? The highest levels of radon have been found in the mid-Atlantic states, the Midwest, and the upper Western states. This does not mean that you are safe if you live in Florida or Texas. Radon is present in the soil at varying levels everywhere, and other factors about your home can create higher levels in your home than in your next door neighbors. Regardless of your region, testing for radon should always be done in a home you are considering buying or a home you live in. 5. What is the best way to keep radon out of a home? Since radon comes from the soil, fixing leaks in the foundation and basement of a home should be the first steps to take. However, radon can enter a home through cracks because it goes airborne. The largest gaps to fix are sump pits, floor drains, exposed pipes, and masonry fireplaces. Make an inspection around your home to caulk any other cracks that you may find in walls and corners. Your radon specialist can also offer more advice. By understanding these facts about radon gas you are prepared to take the next steps to decrease the amount of radon in your air and water. Having your home tested twice a year can also alert you to any spaces that may need attention and will help keep your family safe. Carolina Homechek, Inc. provides home inspection services and radon testing to homes in Greater Charlotte, NC. Contact us to book an appointment.